Final 'Fantastic Beasts: Crimes of Grindelwald' trailer: Who's that!? Final ‘Fantastic Beasts: The Crimes of Grindelwald’ trailer released: Who’s that?! The final Fantastic Beasts: The Crimes of Grindelwald trailer hit the internet on Tuesday morning and has a couple of big reveals for Harry Potter fans! Watch the third and final Fantastic Beasts 2 trailer below! Then we’ll discuss. 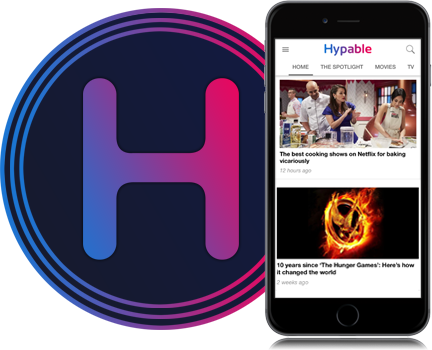 Comments are back on Hypable… scroll down to share your thoughts on the trailer! 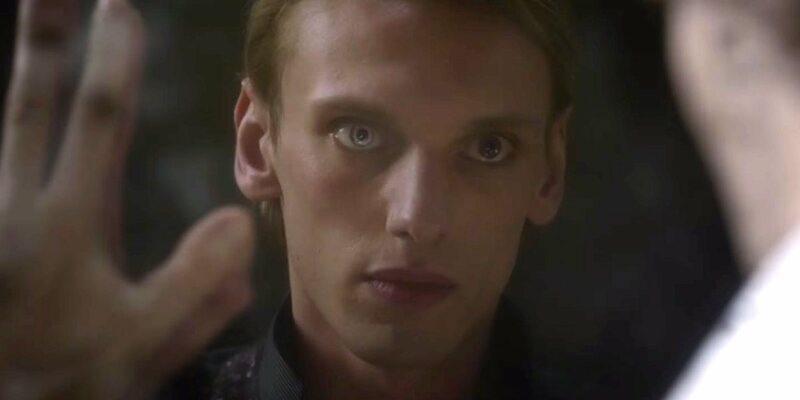 Elsewhere in the new trailer, Dumbledore’s feelings towards Grindelwald are hinted at in new shots depicting the Hogwarts Professor visiting the Mirror of Erised, and now we’re learning that Jamie Campbell Bower is back as young Grindelwald. Bower played young Grindelwald in the Harry Potter movies. 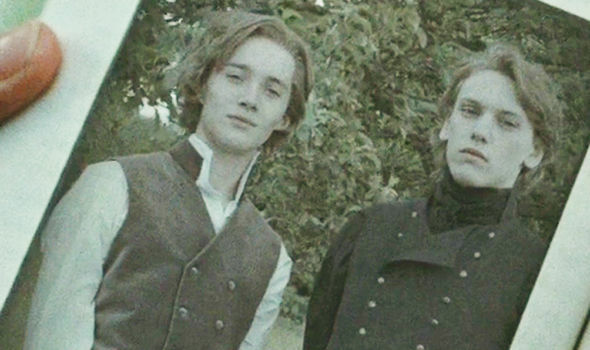 The young young Dumbledore also appears to be the same actor who made a brief cameo in a photo in the Harry Potter series: Toby Regbo. They’re the first actors to appear in both film series. Of course, the “Beasts” are all over this trailer. Speaking of our Magizoologist, we learn that Newt wants to take the middle ground in the brewing battle. “I don’t do sides,” Newt tells his brother. As noted by Dumbledore, Newt only wants to do what’s right. In related news: On Monday, J.K. Rowling made a brief appearance on NBC’s Today Show and emphasized Dumbledore’s role in the five-part series: “These movies are largely about how Dumbledore became Dumbledore,” she said. Also on Monday WB released a slew of gorgeous character posters. 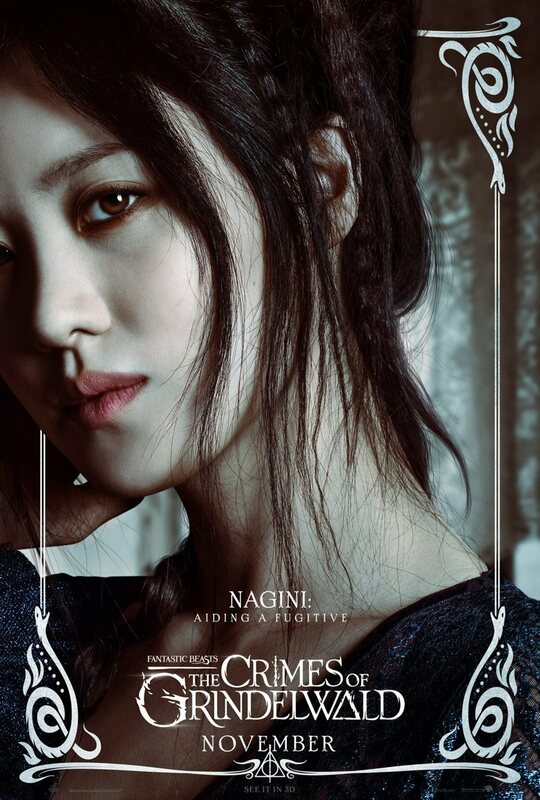 Fantastic Beasts: The Crimes of Grindelwald will be released this November. Editor’s note: Johnny Depp, who co-stars in this film, has been repeatedly accused of acting violently towards others. He allegedly beat his ex-wife Amber Heard (read the accusations by Heard and Depp’s former associates). J.K. Rowling responded to the controversy. In July 2018, Depp was accused of punching a crew member on the set of a film in April 2017. Why are we telling you this?